This is a state of neighborhoods. And Californians are very devoted to their own. We identify ourselves as residents of neighborhoods (and even intersections) more frequently than as residents of towns and cities. We sense our own health and prospects through the places where we live. While surveys show we are mostly satisfied with our communities and our lives, we also want more from our neighborhoods. Californians’ hunger for neighborhoods that offer more opportunity is demonstrated in an extensive “Advancing Wellness” poll of Californians from the California Wellness Foundation and the Field Research Corporation. That love, and that hunger, bind the 30-some stories, including this column, that comprise a Zócalo Inquiry on California and the health of its neighborhoods. To consume national media, you might think America is an especially anxious and pessimistic country now. But in the Advancing Wellness poll, some 90 percent of Californians are at least somewhat satisfied with how things are going in their lives; 91 percent of us are at least somewhat hopeful about the future. And 83 percent of us reported our own health as good, very good or excellent; just 4 percent of Californians in the survey said they were in poor health. Such hope and optimism begins at home. Majorities of us see our own communities as healthy places to live, where people of diverse backgrounds get along and where we can find the parks, schools, public safety, groceries, and race relations we want. But the picture is far from golden, particularly if you’re light on gold. It is not news that California, by some measures, is our most unequal state. We lead the country in billionaires and are home to America’s richest region (the Bay Area), but we also have the nation’s highest poverty rate (when we measure the value of public assistance and the cost of living). These differences are most intimately and deeply felt at the neighborhood level. Californians worry that the problems of their neighborhoods will determine their own fates. If your neighborhood is polluted and you don’t know your neighbors, will you have health problems and be disconnected from the institutions—in education, in health, in the economy—that might change your circumstances? California can be harder than most places on the poor: Affordable neighborhoods can require long commutes, which take a toll on health, on family finances, on the time you can spend with your kids or your parents. Californians fear neighborhoods that add to these struggles, and long for neighborhoods that better connect them to the different parts of life. Instead of talking about the abstraction of inequality, we should think about the divide between the neighborhoods that nurture us and the neighborhoods that hold us back. The wall between those neighborhoods is built on money. “Perhaps the survey’s overarching finding is the extent to which the evaluations that Californians give to their community … is related to income,” reads the Field narrative of the survey. The biggest income-related differences in how Californians see neighborhoods involve gangs and police. Just 28 percent of upper income Californians say gangs and gun violence are part of daily life, in the poll; 56 percent of low-income Californians say that. While 35 percent of upper-income residents report distrust and hostility between communities and the police, 62 percent of low-income Californians do. Seventy-three percent of upper-income Californians describe their community as at least very good on being a safe place to live; among low-income Californians, that figure is only 40 percent. … millions of Californians have become unhappily accustomed to long commutes—from the places where we live to the places where we work. “Can your neighborhood get you a job?” is a fresh question. The environment of one’s neighborhood—ranging from air and water pollution to the level of civic engagement—is also divided around income. Some 31 percent of upper-income Californians agreed at least in part with a statement that they were regularly exposed to garbage, waste or pesticides in the environment; 53 percent of low-income residents agreed. Eighty-eight percent of upper-income residents saw their neighborhoods as offering good or excellent access to parks or open spaces; 60 percent was the figure among lower-income respondents. And while 65 percent of upper-income Californians who participated in the poll report that residents take an active interest in their communities; just 39 percent of lower-income residents report the same of their own neighborhoods. The stories in the Zócalo inquiry are about people struggling, alone and in groups, to defy this divide, to change the fate of their neighborhoods, and thus, themselves. There is one ambition driving some of these efforts that does not get much attention, but it shows up in the survey as well: Californians desperately want their neighborhoods to help them find jobs. Jobs have not typically been talked about as a neighborhood issue. Public conversation about jobs tends to link employment to the national, international, or larger regional economy, and to trends outside the control of your neighborhood, from technology to education to trade. In the digital age, conventional wisdom runs the other way—that place matters less to your economic life. But millions of Californians have become unhappily accustomed to long commutes—from the places where we live to the places where we work. “Can your neighborhood get you a job?” is a fresh question. It’s question that, increasingly, Californians want answered. For all their happiness with their own communities, Californians aren’t pleased with their neighborhoods when it comes to employment. Fewer than half of those in the survey—44 percent— rated their own community as a good or excellent place to get a good job; 52 percent offered a negative rating. And just 28 percent of Californians said their community was good at offering job opportunities for those who most need them, like at-risk youth or the many Californians now returning to the labor force after doing time in prison. 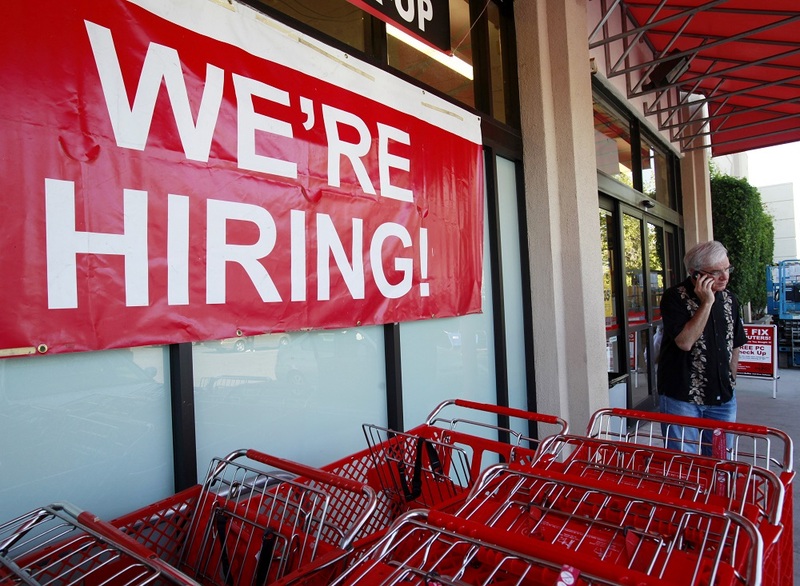 The relationship between neighborhoods and jobs has a snowball effect. Among the top threats to community health identified by Californians in the poll were extended unemployment by residents, employment in high-stress jobs, or people having to work multiple jobs. 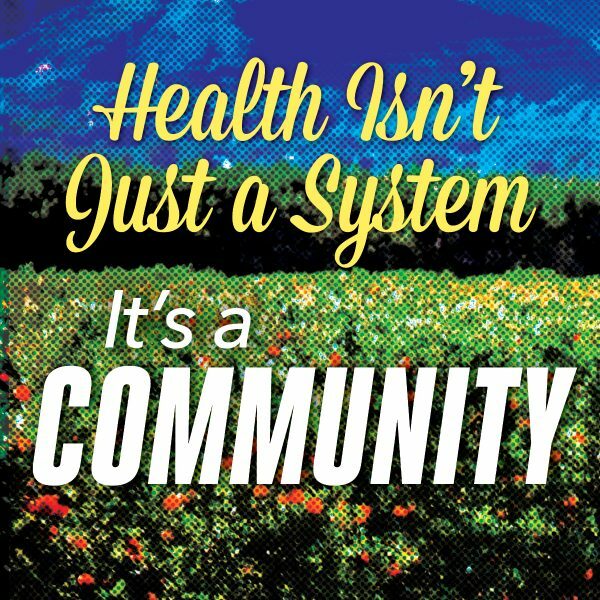 While conversation about community health often centers around quality of life questions, Californians see community health as fundamentally economic. And they’re right. And if our state can find answers to their concerns, we’d also be building a more cohesive California with higher incomes, better and more affordable housing, more accessible education, and smarter treatment of chronic health problems, and stronger responses to climate change. Of course, Californians don’t all want exactly the same things from their neighborhoods. Other surveys and rankings of the most popular Californian places to live are striking for the variety of cultures, economies, geographies, and climates people prefer, in neighborhoods from Folsom to Poway. But the Advancing Wellness data show a strong correlation between how people feel about their own health and the level of opportunities they see in their very own neighborhoods. We want a rich mix of offerings—from schools to parks and especially to jobs—and we want them close by. These days, the biggest California dreams begin at home. *Photo by Paul Sakuma/AP Photo.